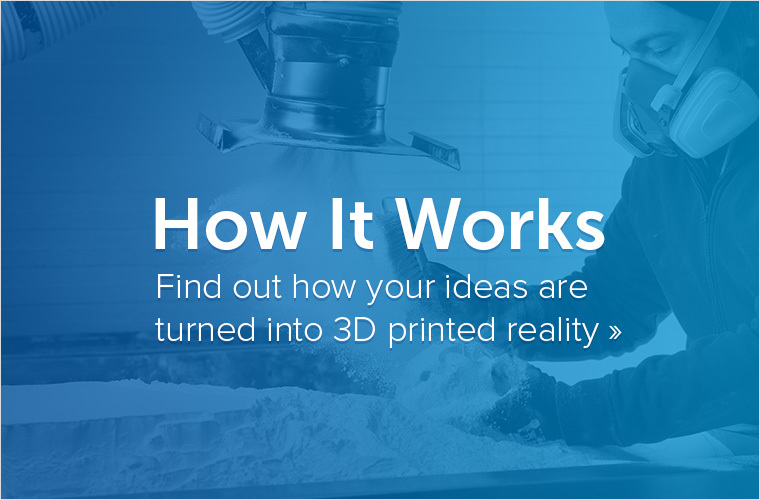 Some 3D printing processes will require what is known as support. Since we cannot print into thin air and the laws of physics and gravity also account for 3D printing, some objects with overhanging parts need support structure. 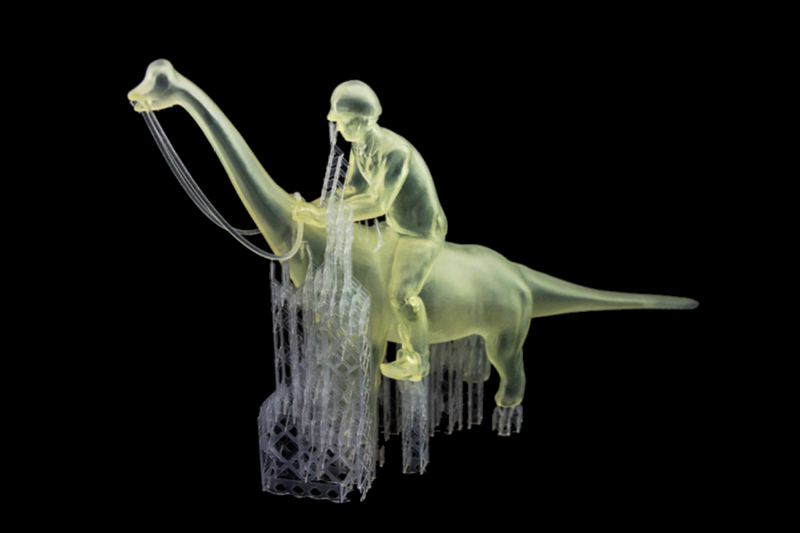 In this blog post you will discover which materials use support structure, what this means for you as a customer, and how you can remove support structure from resin prints yourself. When do you need to design and remove support structure? 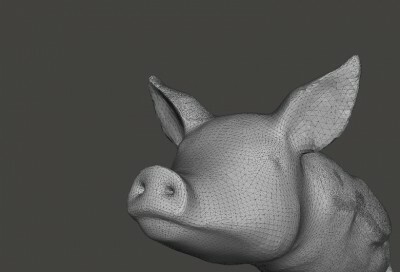 If you order through online services like i.materialise the short answer is: you never have to design support structure. Most of our materials (especially those that use power-based technologies like laser sintering) work completely without support structures. 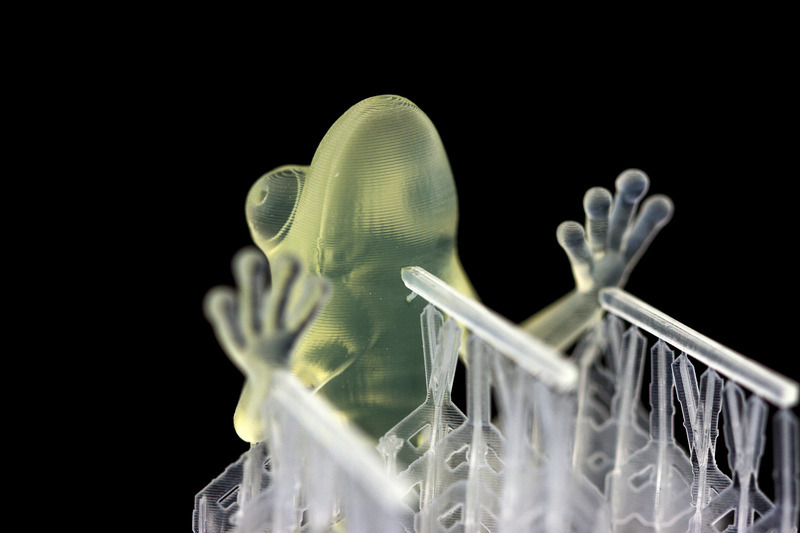 Some other technologies, such as resin-based stereolithography or filament-based FDM printers do need support. However, online services automatically design support structures when necessary and trained personnel remove them after the printing process. However, there is one exception to this rule. 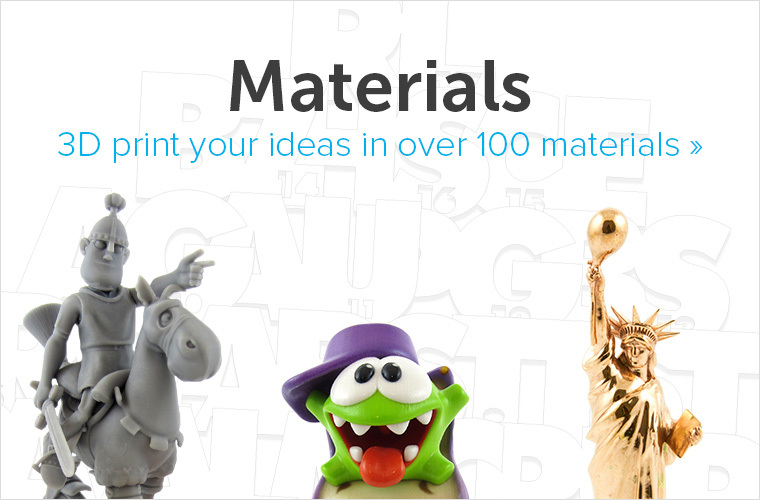 In order to make your prints cheaper, you can order prints in Standard Resin “with support structure” at i.materialise. 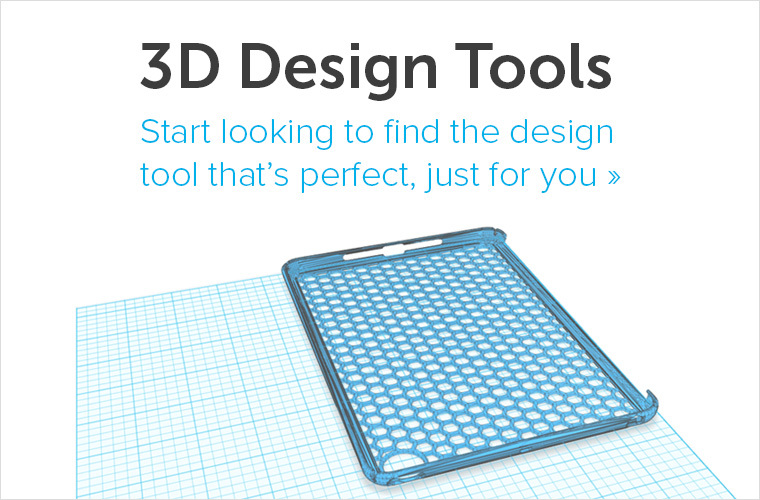 This means less manual work for us, and low-budget prints for you. If you don’t feel comfortable to remove the support yourself, you can choose the option “without support structure”. 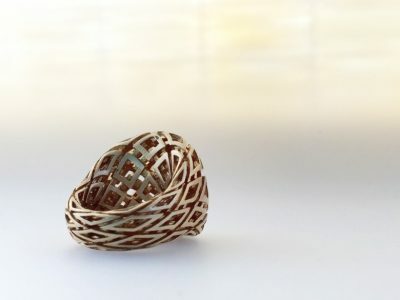 A Standard Resin 3D print with support structure. 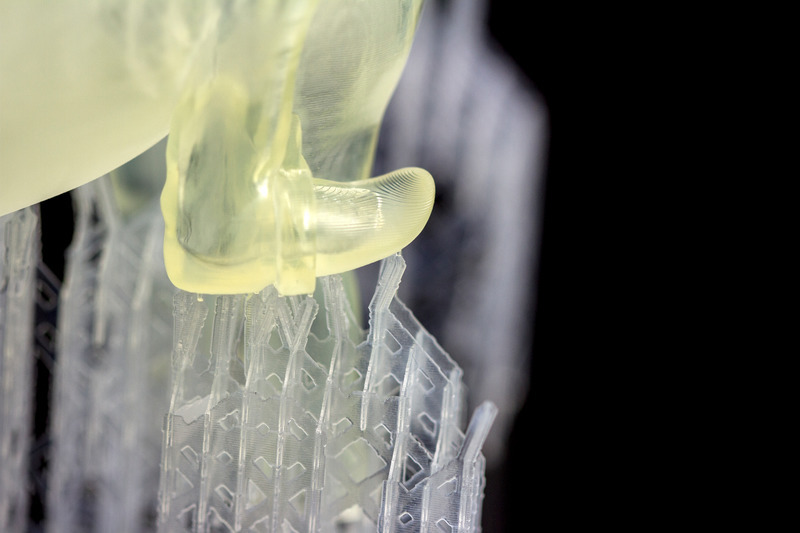 The connecting parts between the design and rest of the support structure for Standard Resin are very thin by default. 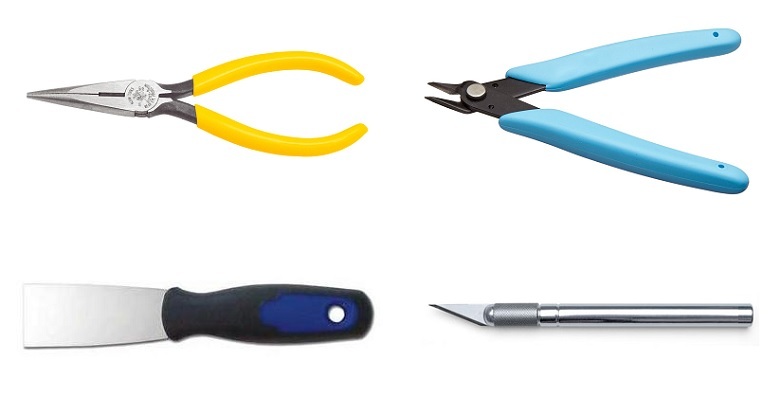 From top left to bottom right: needle nose plier, flush cutter, scraper knife, and Xacto knife. Design by Bert de Niel. Printed in Standard Resin. Design by Bodo-Lutz Schmidt. Printed in Standard Resin. Now that you know how to remove support structure, make sure to check out our Standard Resin. It’s a low-budget material that comes at an even lower cost if you go for the option to remove the support yourself.